Cloudless skies, sun-soaked countryside, delicious food... 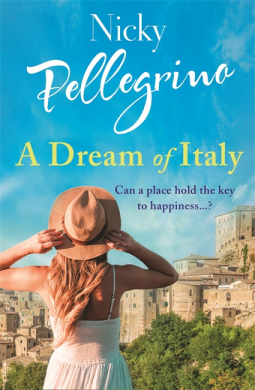 In the drowsy heat of an Italian summer, four strangers arrive in a beautiful town nestled in the mountains of Basilicata, dreaming of a new adventure. An innovative scheme by the town's Mayor has given them the chance to buy a crumbling historic building for a single Euro - on the condition that they renovate their home within three years, and help to bring new life to the close-knit local community. For each of them, Montenello offers a different promise of happiness. But can they turn their dream of Italy into reality? A deliciously escapist summer read, perfect for fans of Jo Thomas.